Exclusive Stream: Days Of Collapse’s ‘We Got This Far’ – Ouch That Hertz! 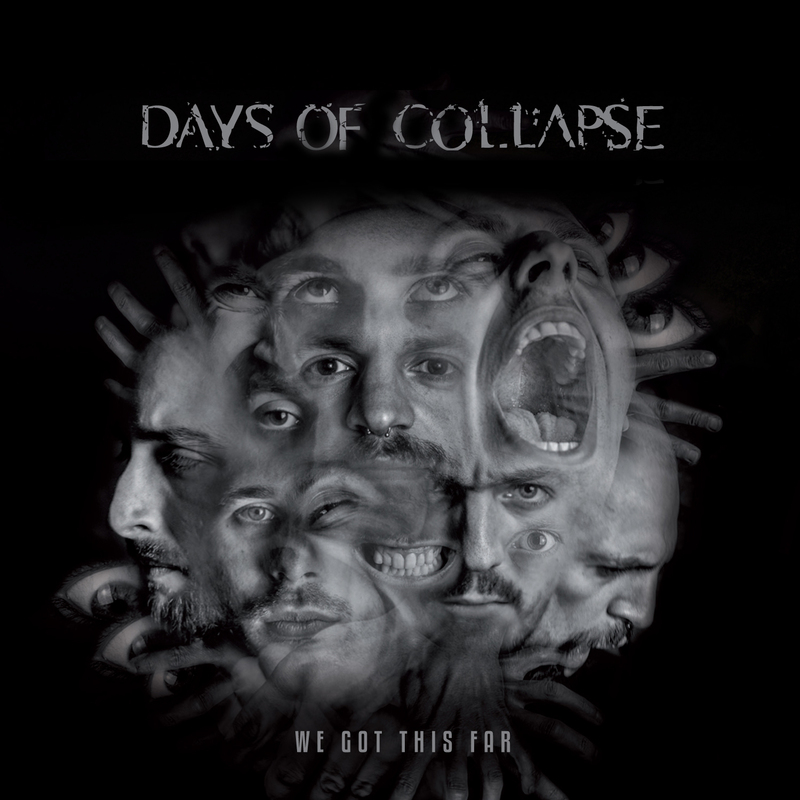 For our 100th site post, we are both pleased and proud to present to you the exclusive album stream/premiere of Days Of Collapse’s We Got This Far, out today on Imminence Records! For some ear-shredding, head-banging mathcore along the likes of Converge, The Chariot, Norma Jean, and The Dillinger Escape Plan, we recommend that you press “play” on the embedded playlist below. Days Of Collapse was formed Vicenza, Italy during 2009 from the idea of Davide Tonin, Stefano Massignan and Giovanni Cocco. After writing their first songs, those three were joined by singer Marco “Velo” Veloteri a year later. Taking inspiration from bands such as Botch, Converge, The Chariot, The Dillinger Escape Plan, Every Time I Die, and many more, the band began taking on their current Mathcore sound. In 2011, Days Of Collapse entered Raptor Recording Studio and recorded their debut five songs EP entitled Life Concept. 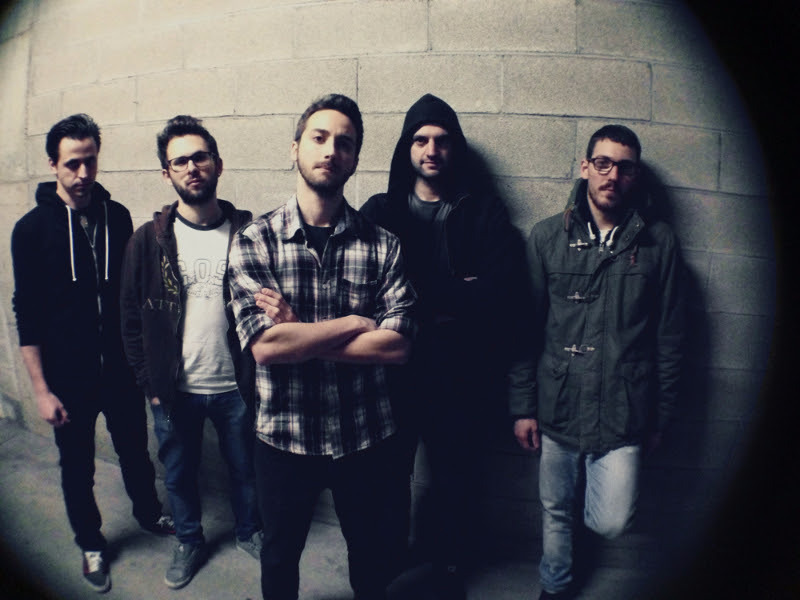 After the EP was released the band suffered a few more lineup changes before adding guitarists Jacopo Carlotto and Alberto Biasin in 2013. During 2014 and 2015 the band wrote and recorded their ten track full-length that will be released on Imminence Records September 25th, 2015.